Just last month, the OPPO F11 managed to clear certifications in multiple countries, and these included the likes of both Thailand and Indonesia. It has since been revealed that the phone has a model number of CPH1969. 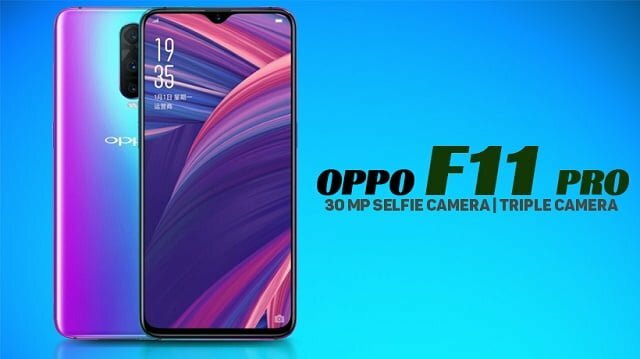 There have also been leaked photos which surfaced earlier in the month, and these went on to reveal that the OPPO F11 Pro might as well go on to sport a pop-up selfie camera, along with a triple camera module. Now, an Indian publication has shared leaked renders of the device, plus some of the key specs that it might come with. It is rumored that the phone will make its debut in the first week of the coming month – in India. The render revealed that the phone will feature with a notch-less display, plus super-slim bezels. At the top-center of the rear panel will be an LED enabled dual camera setup. The well integrated vertical dual camera strip goes on to connect to the top-edge of the rear shell of the device. There is also the inclusion of a fingerprint scanner just below where the camera module is present. 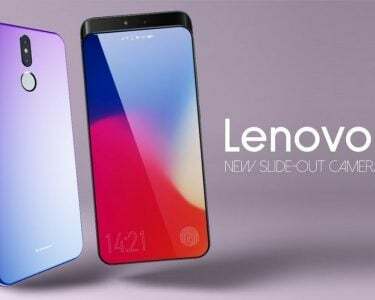 It has also been noticed that the phone sports a gradient color, as it is expected that the phone will be made available in multiple gradient color choices. The primary sensor in the dual camera system that the OPPO F11 Pro might feature with is a 48MP primary sensor. It is quite probable that it will include the Samsung ISO CELL GM1 sensor – which also is available on the Redmi Note 7. It’s also expected that the sensor will be made available in the Vivo V15 Pro, a phone which is expected to go official on the 20th of February. 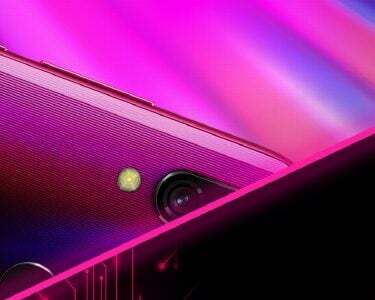 Much like the V15 Pro, the OPPO F11 Pro too will feature with a 32MP pop-up selfie camera. An unknown MediaTek chipset is set to power the OPPO F11 Pro. Along this, will come 6 gigs of RAM. While on the topic of internal storage, it is said that the phone will come with 128 gigs of internal space. 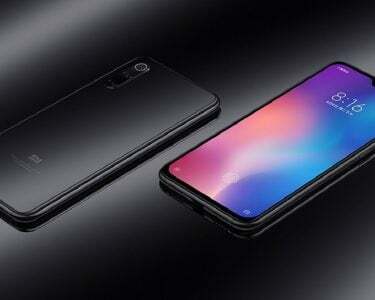 The publication has also revealed that OPPO will be looking to launch the phone in the first week of the coming month.